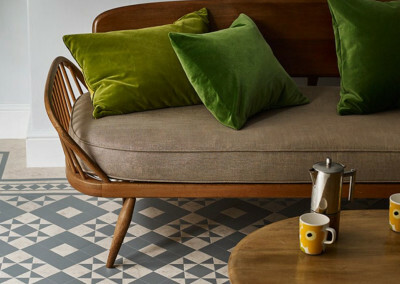 At First Floors we offer quality luxury vinyl flooring brands at the best prices including Amtico, Moduleo, Karndean, Quick Step, Harvey Maria and more. 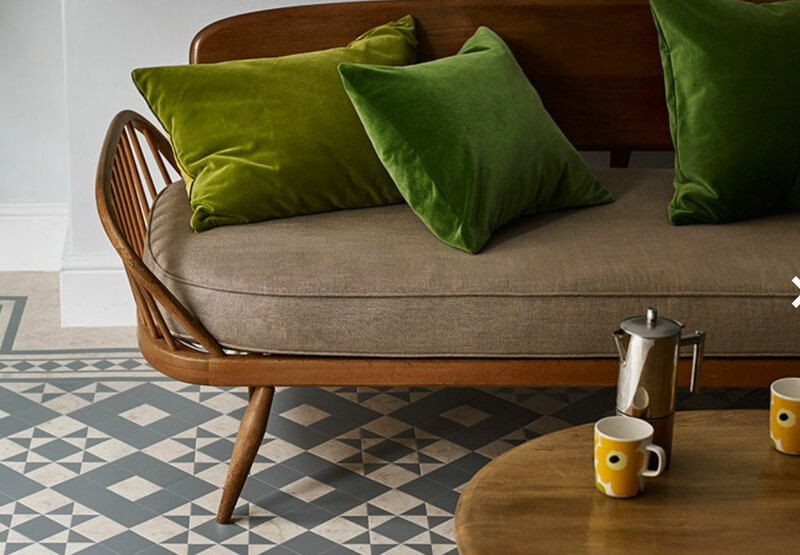 Luxury vinyl is a fantastic alternative to laminate flooring for kitchens and bathrooms as it’s water resistant, impact resistant, scratch resistant, stain resistant and virtually immune to the sun’s rays, it is also warm, quiet, easy on the feet, flexible and stable. It’s these range of benefits that makes it one of our most popular products. 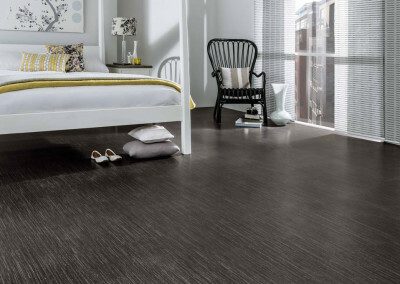 In addition, if you are looking for vinyl flooring for a commercial setting, it’s the ideal choice. Not only it hardwearing and durable, it’s water proof, easy to clean with no maintenance needed and its sound neutralising properties absorb excess sound. 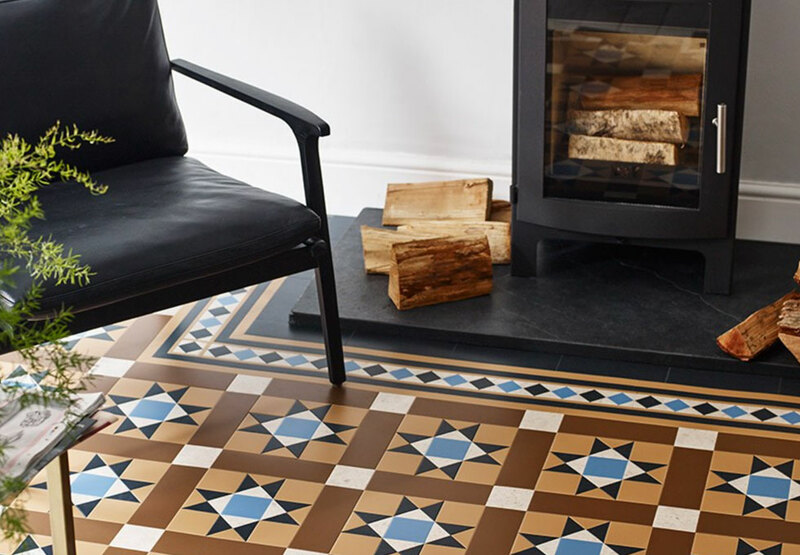 It will also withstand a huge amount of footfall, which is why it comes with a commercial guarantee of between 10 and 20 years, and a residential guarantee of 20 years depending on the brand. Our vinyl flooring range is available in a range of literally hundreds of finishes and effects, including wood, stone, tile, metallic and more. What are the advantages of the Vinyl click system? Vinyl doesn’t need a subfloor, it uses the click system to ensure tight and consistent joints between every board, it comes in a range of finishes including wood effect which is indistinguishable from an authentic floor, the material is completely stable and scratch resistant, it is long lasting and incredibly durable, it is scratch, stain and fire resistant, it’s immune to the sun’s rays, it’s warm, quiet and easy on the feet and is very easy to fit so keeping fitting costs to a minimum. 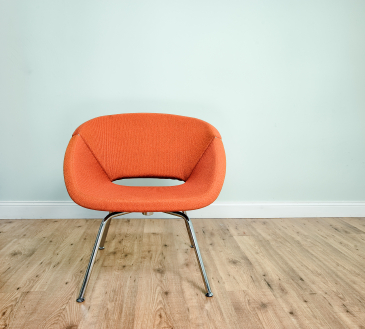 Does vinyl flooring need a subfloor? No, that’s what’s so great about this innovative new product. 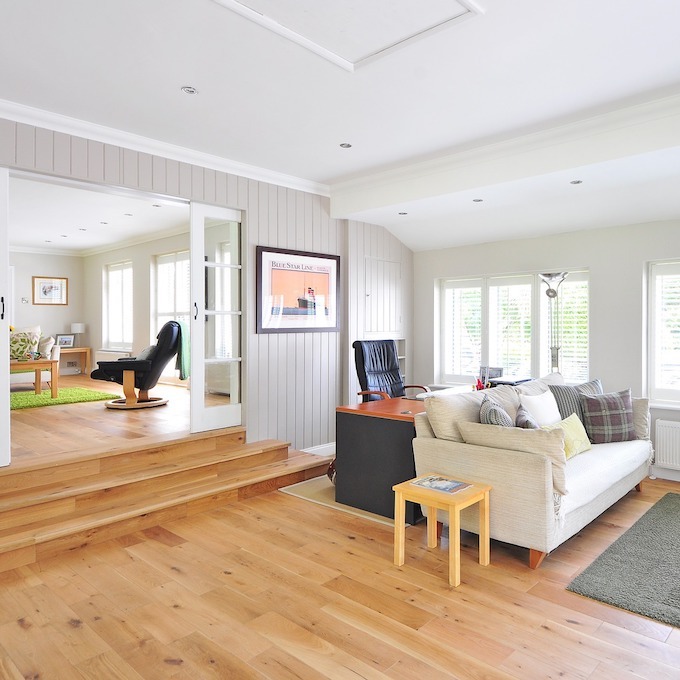 It is a floating floor, and the existing subfloor doesn’t need to be perfect. If it is damp or powdery, we will simply lay a damp proof membrane. It also needs no drying time after the floor is laid, and will be perfectly flat and even, regardless of whether there is some movement on the subfloor. 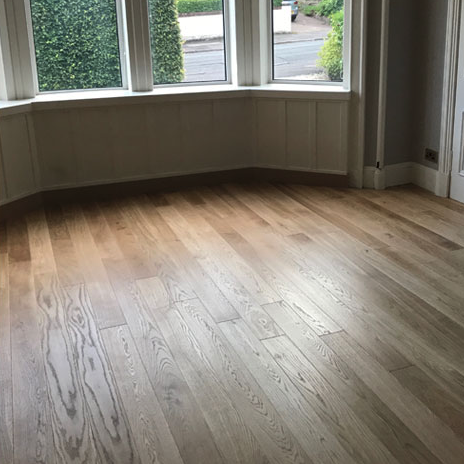 Is Vinyl a good alternative to solid hardwood or engineered wood? 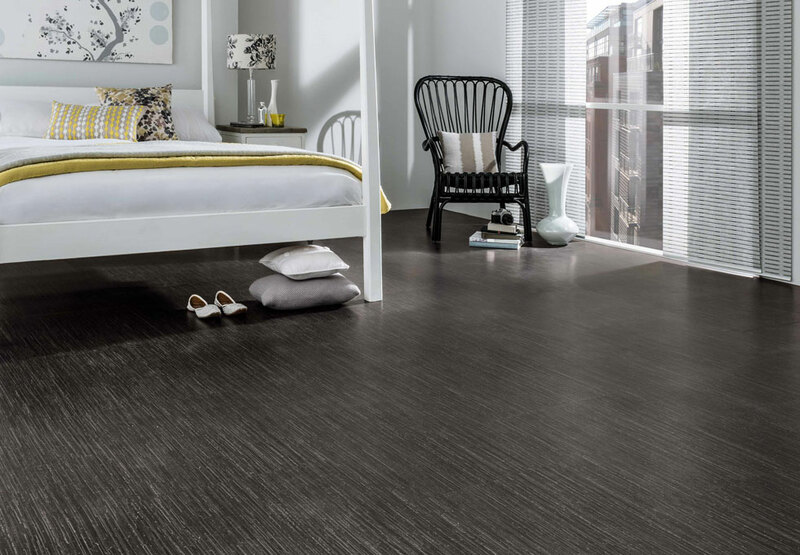 One of the great features of vinyl flooring planks is that it is available in a True Grain range. This range is a textured finish and follows the grain pattern precisely, making it virtually indistinguishable from an authentic wood floor. 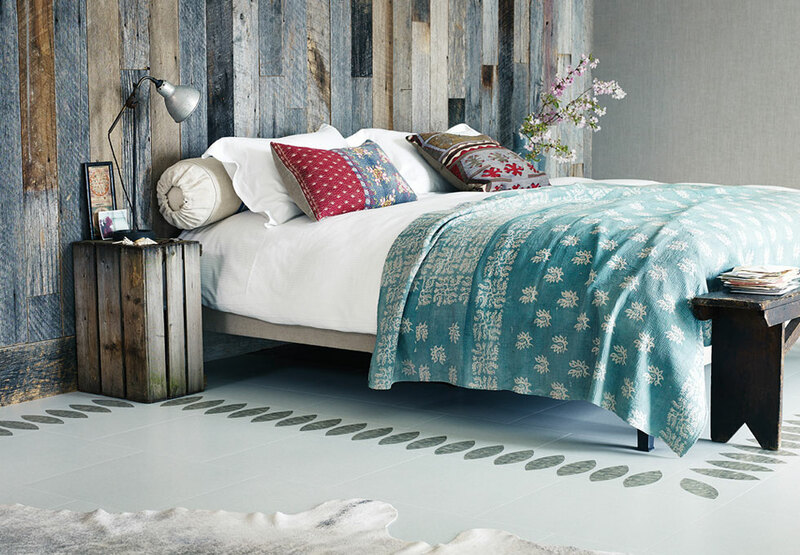 What about a glue down vinyl floor? 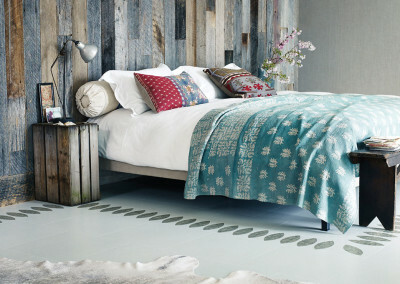 Can I have vinyl flooring in a humid area such as a bathroom or shower room? Yes, vinyl is perfect for these areas. They are very hardwearing and water resistant, making them a popular choice for these areas. Is luxury vinyl expensive to fit? 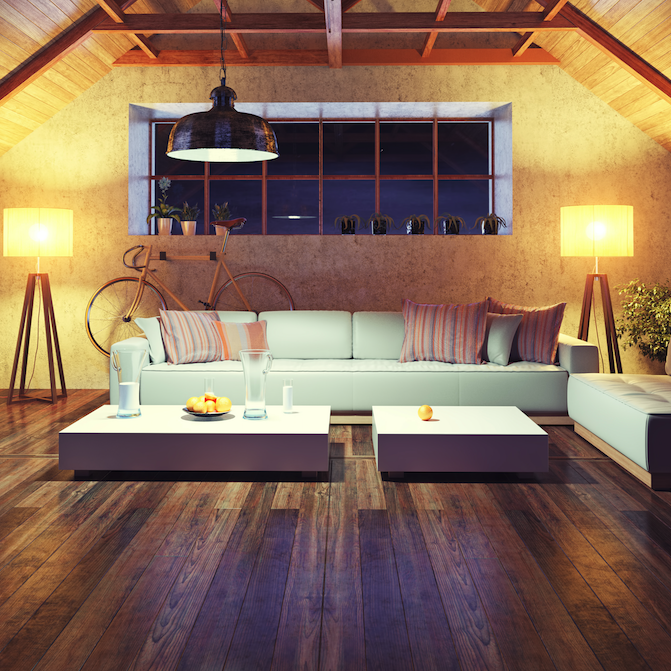 It’s no more expensive to have fitted than a wood floor, making it a great alternative to these products.